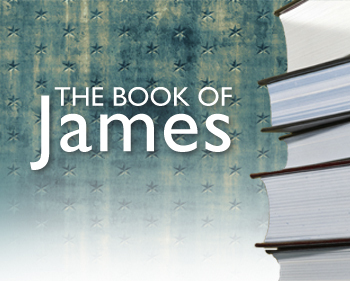 In 2012 we are studying through the Book of James. Studies are held on Sunday Nights at 6:00 PM and Wednesday Nights at 7:00 PM. Child care is available for all services. Join us for an intense look at a very important and helpful book of the Bible. TONIGHT WE ARE UP TO V.13. We will begin there and work our way forward. Join us!